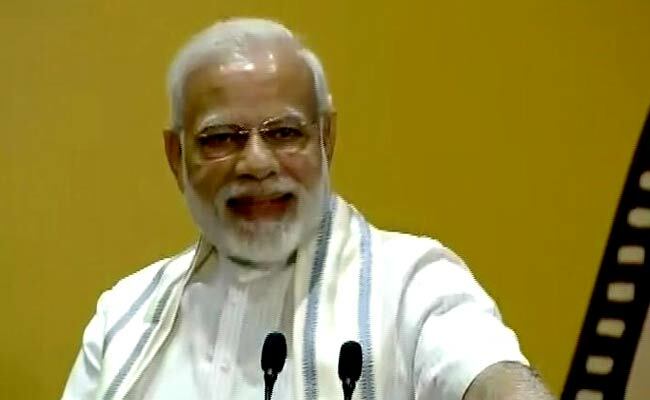 PM Modi's Rally in Tamil Nadu: Ayushman Bharat Yojana insurance scheme, or Modicare, provides cover for up to Rs 5,00,000 and covers over 10 crore families. PM Narendra Modi Rally: PM said that about 1.57 crore people were under the Ayushman Bharat Yojana. At the rally, PM Narendra Modi said that about 1.57 crore people were under the Ayushman Bharat Yojana, or Modicare, in Tamil Nadu. The insurance scheme provides cover for up to Rs 5,00,000 and covers over 10 crore families. PM Modi also said that more than 30 per cent additional medical seats have been added during the past four-and-half years of the Bharatiya Janata Party (BJP)-led Centre's rule. According to PM Modi, the Centre was committed to eradicate tuberculosis (TB) by 2025 and complimented the Tamil Nadu government for upgrading the TB hospital in Chennai. Speaking about AIIMS, PM Modi said it has cultivated a brand image for itself in the healthcare sector.